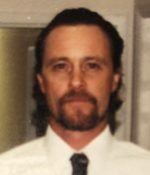 Remembering Kevin J. Floyd | Remembering Kevin J. Floyd | De Soto Obituary Search | Dietrich-Mothershead Funeral Home, Inc. Remembering Kevin J. Floyd | De Soto Obituary Search | Dietrich-Mothershead Funeral Home, Inc.
Kevin J. Floyd was born on May 18, 1960 in Kirkwood, MO. He was the son of Adolph J. & Bessie (nee McKinney) Floyd. 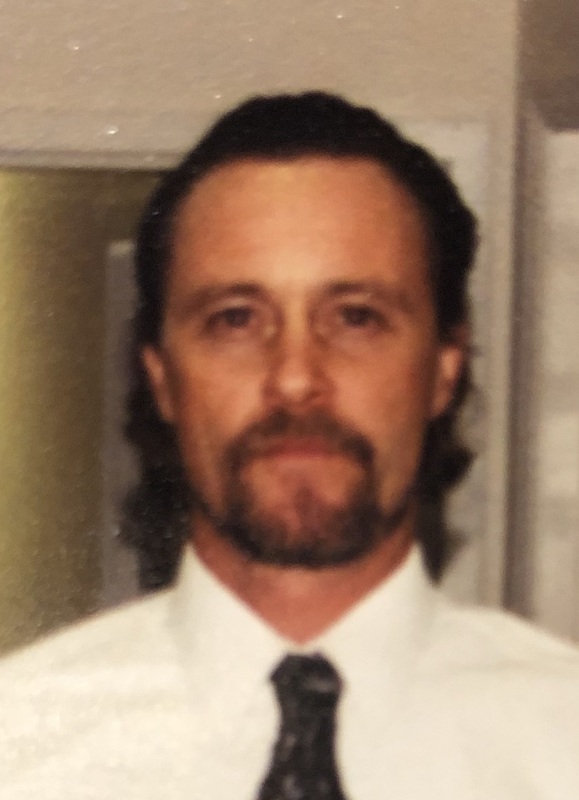 He died on February 10, 2019 at his home in Hillsboro, MO at the age of 58. He is survived by his wife Lisa (nee Pierce) Floyd of Hillsboro, MO; daughter, Taylor (Anthony Cox) Floyd of Hillsboro, MO; son; Aaron (Monica) Floyd of Hawaii; and daughter-in-law, Terriann (Scott Mitchell) Floyd of Hillsboro, MO; grandchildren, Gage, Delila, Rosalie, and Elijah; siblings, Richard (the late Gaytha) Floyd, David (Christa) Floyd, Rosemary (Robert) Seale, Judith (and the late Terry) Brown, and brother-in-law, Lee Hammond. Preceded in death by parents, and siblings, Adolph Floyd, Jr., Patricia Floyd, Daniel Floyd, and Kathleen (Ronny) Bruton, Michael Floyd, and Lamont Floyd.